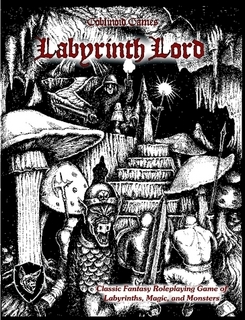 This roleplaying adventure is written for Labyrinth Lord rules, which is a clone of 80's vintage Dungeons and Dragons. The rules are simple and can be picked up quickly by novices. OC-2 is the second module written for OwlCon. Brave adventurers must explore an unusual underground environment, seeking magical artifacts that can be used to overthrow an insane tyrant. Can the party overcome the crazed sorceror's small army of owl-hybrid monsters?